Dr. Marc Taub is a professor and Chief of Vision Therapy and Rehabilitation Services at Southern College of Optometry. He teaches vision therapy and is active in clinical research. He is also the supervisor for the Pediatric and Vision Therapy Residency. Dr. Taub is the Editor-in-Chief of the Optometry & Visual Performance and serves on the review board of Optometry Times. He has written numerous peer reviewed articles and has lectured and presented posters at national and local conferences. He is the lead editor and a multiple chapter author on Visual Diagnosis and Care of the Patient with Special Needs. 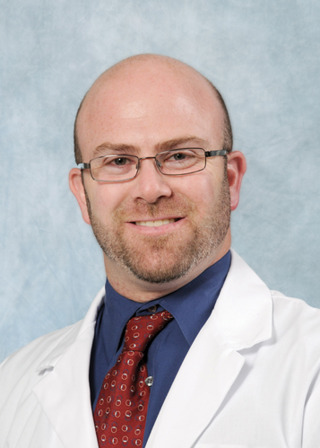 Dr. Taub is a Fellow of the American Academy of Optometry and the College of Optometrist in Vision Development and is active in the Optometric Extension Program Foundation.